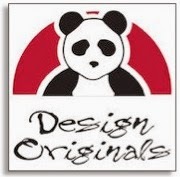 Craft Test Dummies has a regular blog feature called Craft Countdown, where crafters and designers answer fun questions in a 5-4-3-2-1 format. 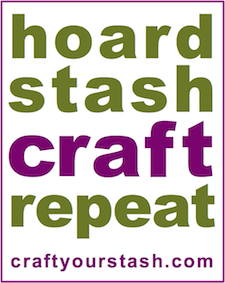 Thanks so much to Jenny for the opportunity to chat and for supporting Craft Your Stash! 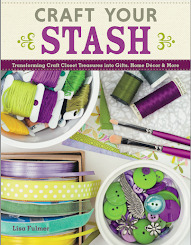 Way to craft your stash, Suzi Blu!